Many children are calm, comfortable, and confident in a dental practice which is designed especially for children. Sometimes, however, a child can feel anxious, especially if he/she is very young or has had a bad experience at the previous dentist. Your child may then require more bespoke support to feel comfortable. 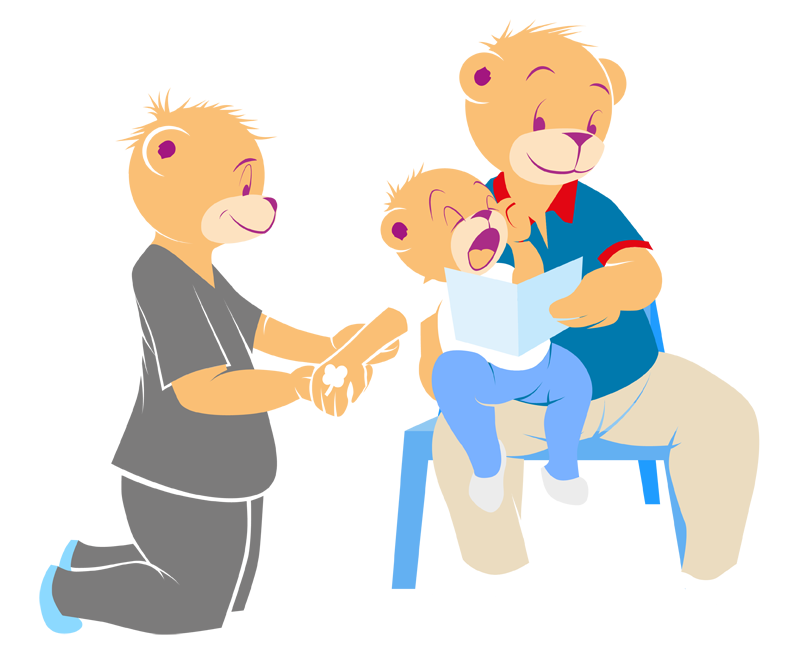 In these cases Toothbeary offers intravenous sedation, a conscious sedation technique used if children can’t manage treatment with any other technique. It is a safe, effective technique and Toothbeary has an experienced and fully certified sedation team.